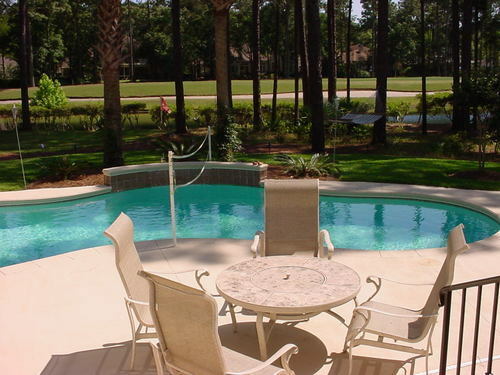 INDIGO RUN HOME ON GOLF COURSE WITH POOL PRISTINE, LIKE NEW CLASSIC INDIGO RUN HOME WITH AWESOME LAGOON TO GOLF VIEWS AND A BRAND NEW PRIVATE POOL! THE SPACIOUS PLAN HAS BEEN EXPANDED TO 4000 SQ FT., AND FEATURES HIGH CEILINGS, MAGNIFICENT MOLDINGS, HOME OFFICE, PRIVATE LUXURY MASTER SUITE SHORT SALE OPPORTUNITY!! 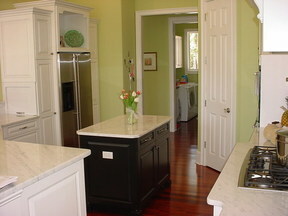 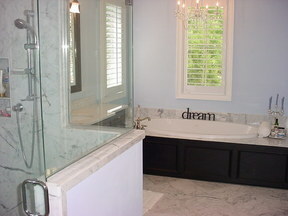 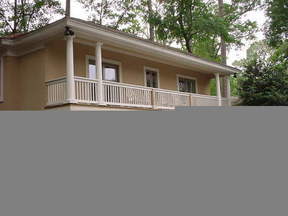 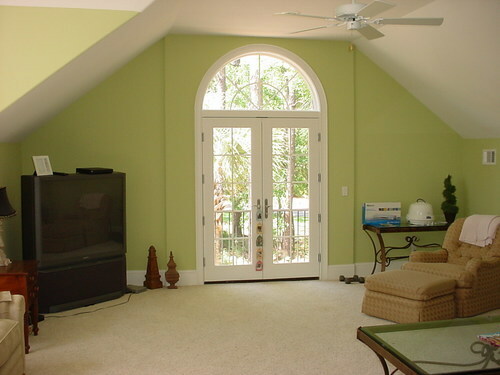 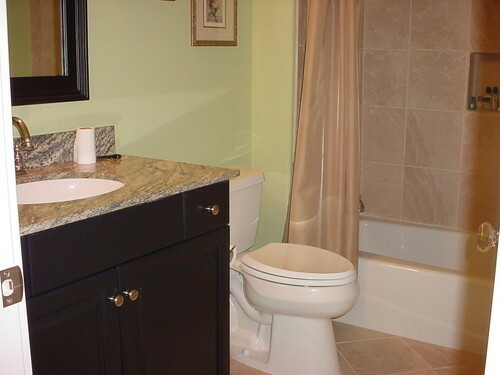 Spacious home with 4000 square feet of living area, covered porch, large patio pool and waterfall. 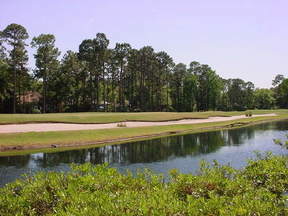 Beautiful, panoramic view of Nicklaus Golf Course and scenic lagoon. 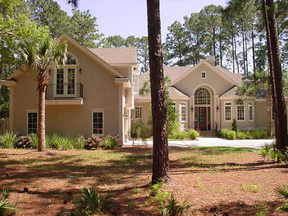 This home is loaded with fine appointments and numerous custom features. 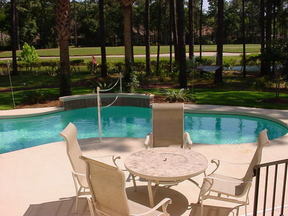 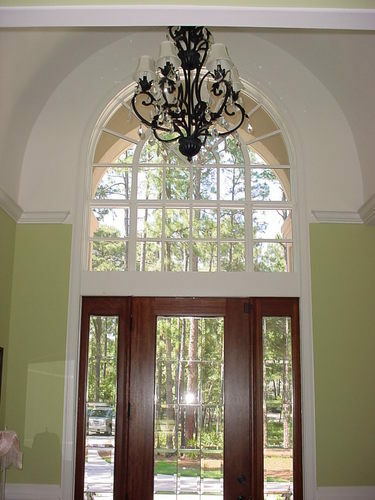 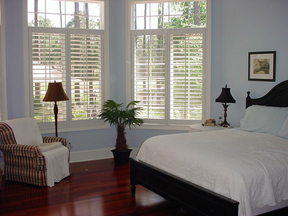 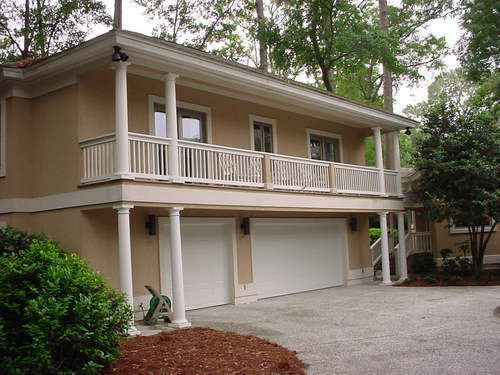 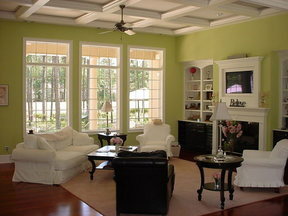 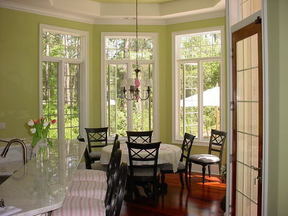 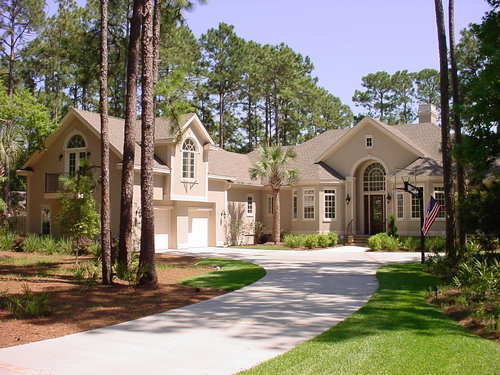 Located in the Golden Bear Section of Indigo Run, one of Hilton Head's finest gated communities.